A bright and healthy smile can make a great first impression when meeting people for the first time. Whether it is for a job interview or simply in a social setting, a vibrant smile can set you apart from the crowd. However, if your teeth are chipped, cracked, have minor gaps, or are discolored, it can dramatically affect the aesthetics and balance of your smile. Fortunately, Dr. David Sutton and his team offer beautiful, custom-crafted porcelain veneers at Newport Family Dental Care in Newport, TN, to restore and revitalize your smile. Veneers are custom-made to blend seamlessly with your smile for results that are stunning and strikingly natural. We use state-of-the-art CEREC® technology to custom-craft beautiful, highly durable porcelain veneers, matched to the color and natural features of your surrounding teeth. 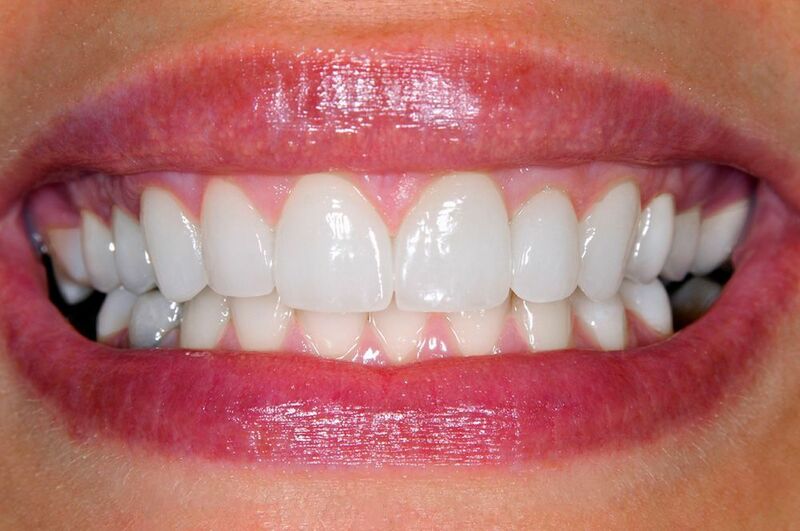 Veneers are bonded directly to the surface of the teeth to conceal any imperfections. Our doctors' meticulous care and dental artistry, paired with this advanced technology, delivers restorations that will rejuvenate your smile to achieve the natural beauty that you desire. Additionally, using our CEREC® machine, we can fabricate and place veneers in just a single visit. To create room for the thin porcelain shells, a small amount of enamel may need to be removed from the teeth, typically less than one millimeter. Veneers will then be attached to the front of the teeth using bonding resin, which will be hardened with a special light to permanently affix the veneers. With current technological advances such as CEREC®, we can restore teeth with more precision, speed, and aesthetically pleasing results than ever before. Since veneers are custom-crafted to achieve maximum aesthetic results, they appear unbelievably natural. It may be impossible to tell the difference between veneers and your own teeth with the naked eye. Veneers are resistant to stain-causing substances such as coffee, tea, and cigarettes, and they will maintain a consistent color. Although dental crowns are also an excellent restoration option, veneers require less removal of enamel and less alteration of the natural structures of the tooth. Patients can leave the office after just one visit with porcelain veneers for a renewed smile and teeth that appear healthier and brighter. Many patients may put off dental work for reasons including time, cost, and a lack of information regarding the types of treatments that are available today. With current technological advances such as CEREC®, we can restore teeth with more precision, speed, and aesthetically pleasing results than ever before. If you would like to learn more about porcelain veneers, and how this convenient and popular treatment can renew the vibrancy of your smile, please contact us today.